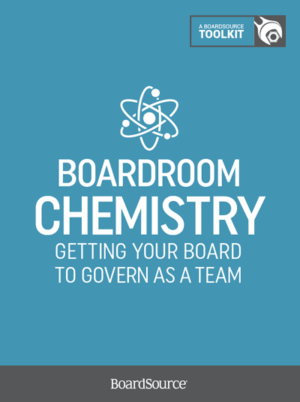 Boardroom Chemistry: Does your board have it? Every board struggles with group dynamics — the ways in which individual board members interact with each other and function (or don’t) as an effective team. 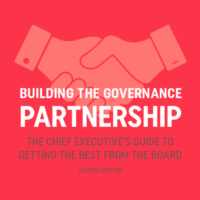 Successful boards have figured out how to make the most of the various relationships (chief executive to board, board chair to board, and board member to board member) so that the work of the board assumes greater importance than any individual or relationship. But, it’s not easy. That’s why BoardSource created Boardroom Chemistry: Getting Your Board to Govern as a Team. 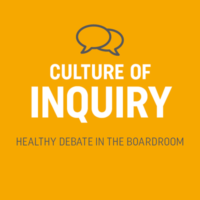 You’ll find proven advice and practical tips and techniques for improving board interactions, along with questions to stimulate board discussion around important topics. 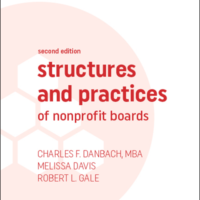 This toolkit is based on resources in BoardSource’s vast library of governance, material that has shown hundreds of thousands of nonprofit board members and other leaders how to develop sound practices.